Do you have any comments or suggestions regarding us or our blog? 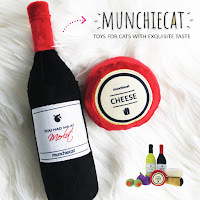 Would you like us to do a product review (we LOVE doing cat-related product reviews!) or review a mystery or pet-oriented book? Maybe you would just like to tell Mudpie how adorable she is? We would love to hear from you!!! 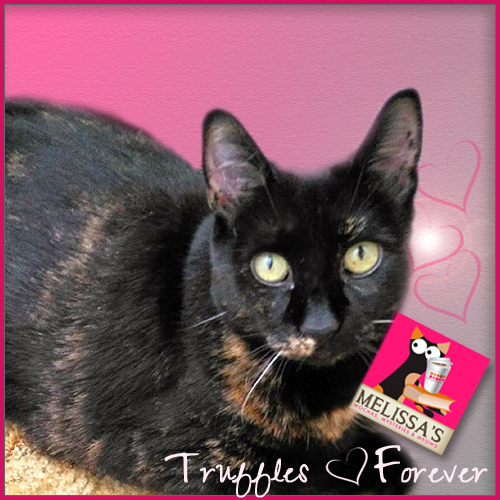 Contact us at melissa0908@hotmail.com. Hey! I just wrote a blog post that reminded me of you - and I even gave you a shoutout :) Maybe you read some of the books I mentioned? A Murderer's Tale -giveaway I have a cat that will mot eat people food at all and rarely eats wet food. Good thing we have 5 more cats. 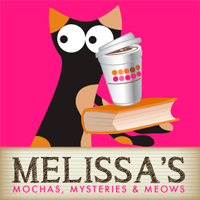 Melissa: From your email requesting new cat books, can I draw your attention to my next Black Cat Mystery, due out next month? Black Cat and the Accidental Angel. Let me know if you want to hear more about it. In any event, it would be lovely if we got a chance to appear on your blog again. Perhaps Truffles would like to talk to Angel (Thumper's soul-mate) about their new book. She can't talk to Thumper, because he's lost his memory and spends quite a bit of time trying to get It back while he hangs out on a vineyard and EMU ranch in No. California..
Nice selection! I won't enter since I already have Ketzel etc. 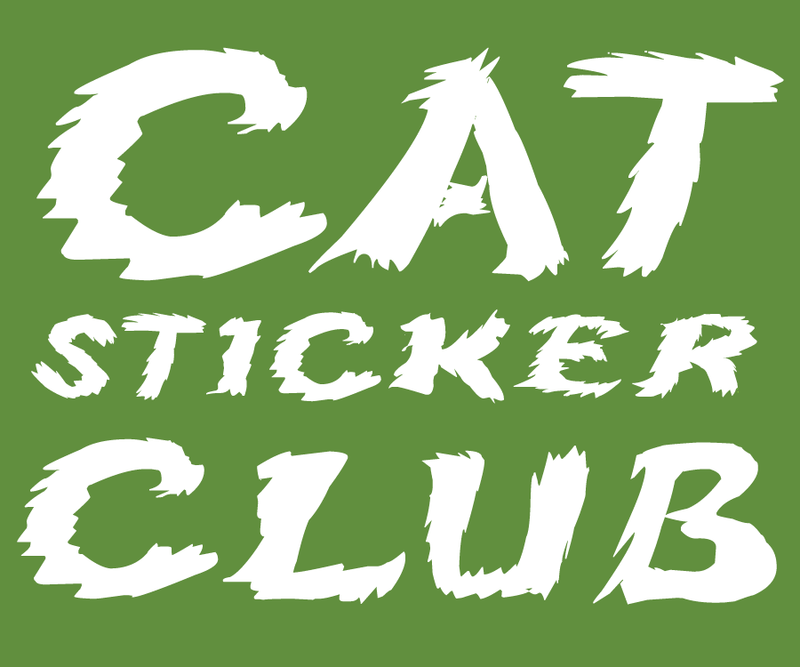 Look for our Annual Top Ten Cat Book coming this Sunday. 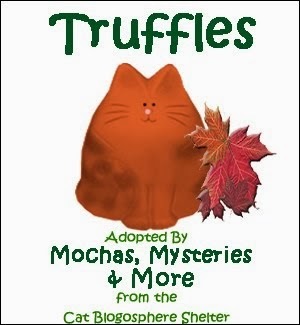 I would like to personally congratulate you as your blog Mochas, Mysteries and Meows has been selected by our panelist as one of the Top 100 Cat Blogs on the web. I personally give you a high-five and want to thank you for your contribution to this world. 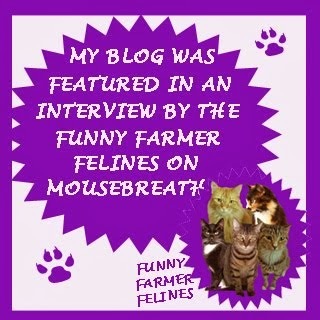 This is the most comprehensive list of Top 100 Cat Blogs on the internet and I’m honored to have you as part of this! I just see your blog from nerissaslife and i am like your blog.